What Can You Find in the Old Quarry? Each day thousands of cars pass the area where the Hemmant Cemetery, and the old Hemmant Quarry are obscured by bushland. While many folk may not choose to visit the cemetery (though the older area has fascinating stories on the headstones), few visit the Quarry. 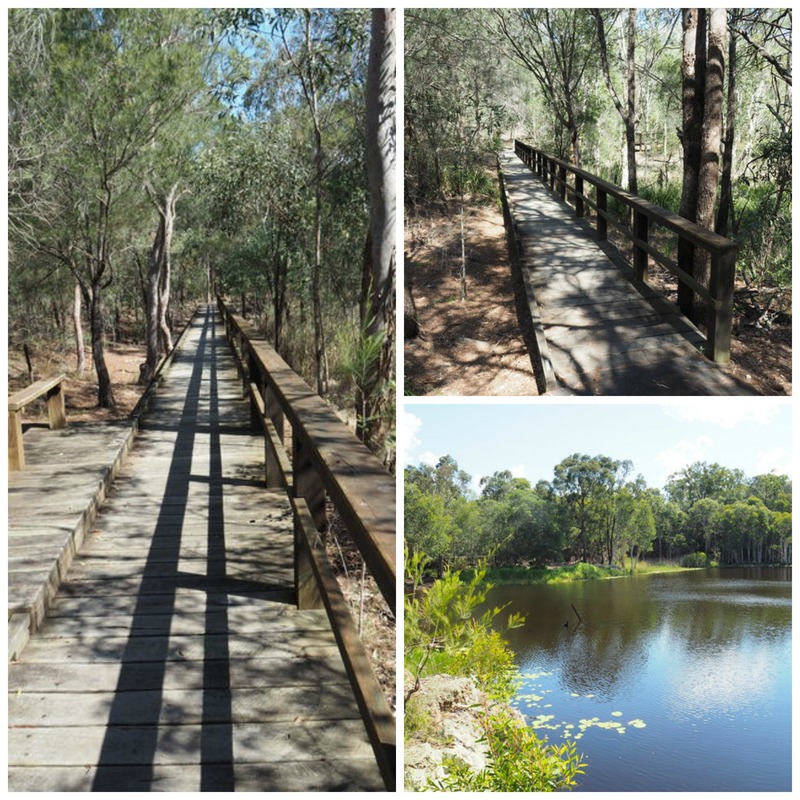 It was an area where the local aboriginal people used to hunt, well before European settlement, and after the area was settled by those who chose to live in the area in the early days of settlement, the timber for houses was often sourced from the open forests in the region. Around 1920 it was a busy quarry, with rocks and stones was removed for building and roadmaking until 1936 when over a few days, the quarry filled with water from a nearby spring, and subsequently all quarrying ceased. It is now a waterhole in the midst of a park – and well hidden from the busy road, so few realise what is there! 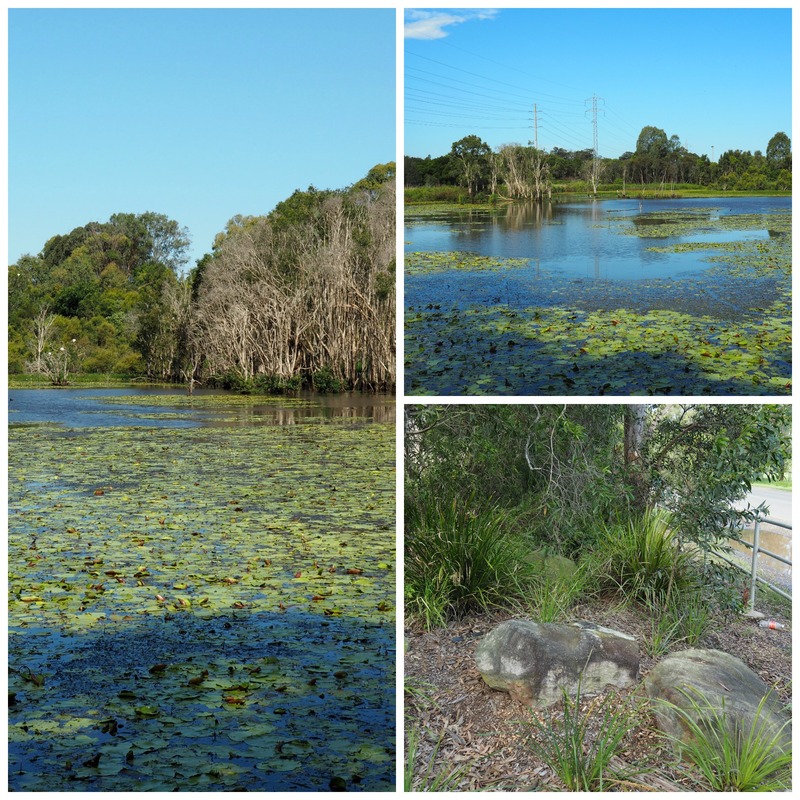 On Sandy Flat Road, Wynnum North, there is another park waterway – with access opposite Iona College (there are no signs), with a raised walking path to a shelter with views over the water which is a popular spot for a wide variety of local bird life. There is a longer walk around the area. Both spots are great for photography – not only the birdlife but the local landscape. Thanks for the tip. Hemmant cemetery is 5 mins from my house. I knew nothing about the quarry.